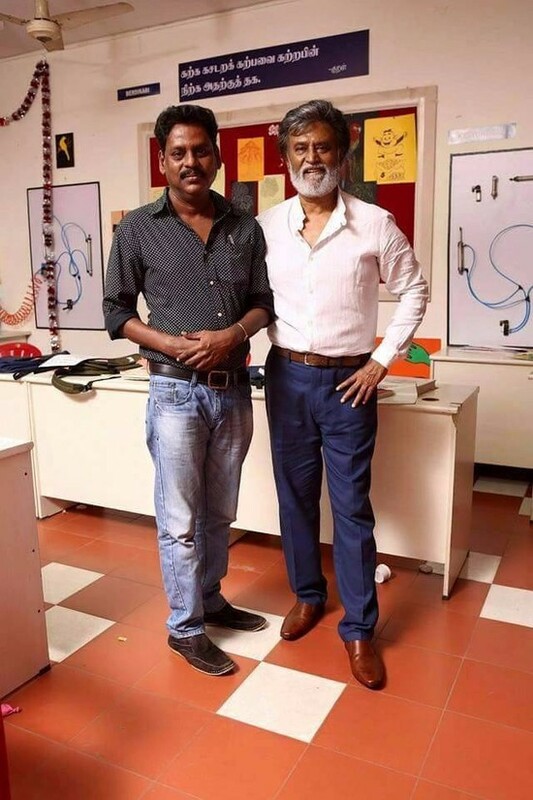 Pictures of Superstar Rajinikanth at Kabali Movie Shooting Spot. The film stars Rajinikanth in the lead role with Radhika Apte. Rajinikanth is a shining example of simplicity. 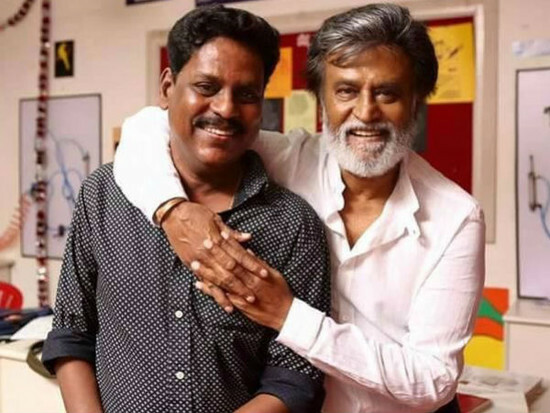 Rajini, the man of simplicity!